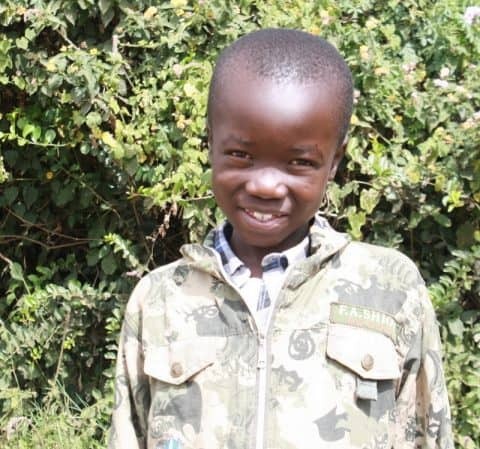 Lenox Bahati is eight years old. He was born on 3rd, June, 2010. 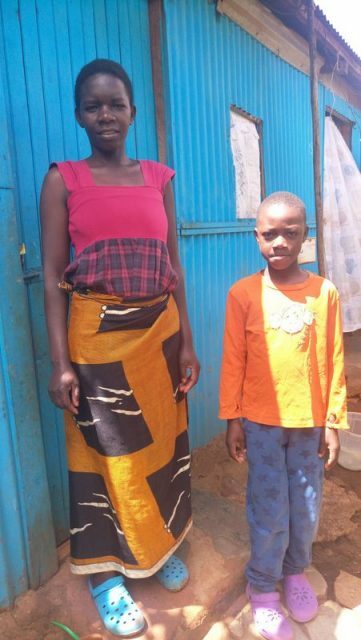 The child stays with his mother who is HIV/AIDS positive. The mother is the bread winner of the family through her housekeeping job. The income got is not enough and therefore, the family at times have to struggle to make ends meet. They stay in Ngando village which is densely populated. They live in a single room house made of iron sheets and timber because that is what the mother is able to afford. The house is connected to electricity. Their house is not self-contained and therefore, there is no running tap water at home. They also share washrooms with their neighbors. They get to fetch water from the nearest water vendors at a cost of KSH10 per twenty liter jerican. The child is the second born in a family of three. Lenox sleeps on a mattress that is put on the floor and which is shared with his elder sibling. 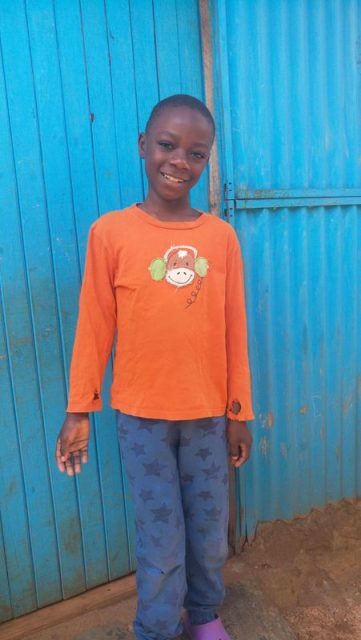 Lenox is a student at Mary Angel academy. He is in class two. During the recent interview, the child was able to get a total of 400 out of a possible 500 marks. 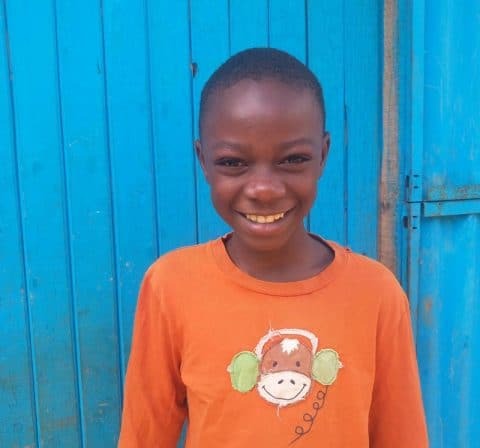 The child will be able to join Nelson Mandela School once he joins the program.